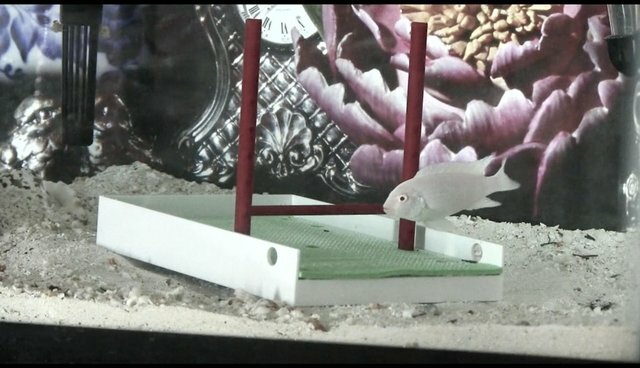 I taught my pet fish tricks using positive reinforcement training. Erasmus loved his training sessions and got excited whenever he figured out how to get the ape (me) to give him food. He even invented two of the tricks in this video himself. Can you guess which ones?